Abhishek Bachchan turned 43 yesterday and ended up celebrating his birthday with his family like the perfect family man he is. 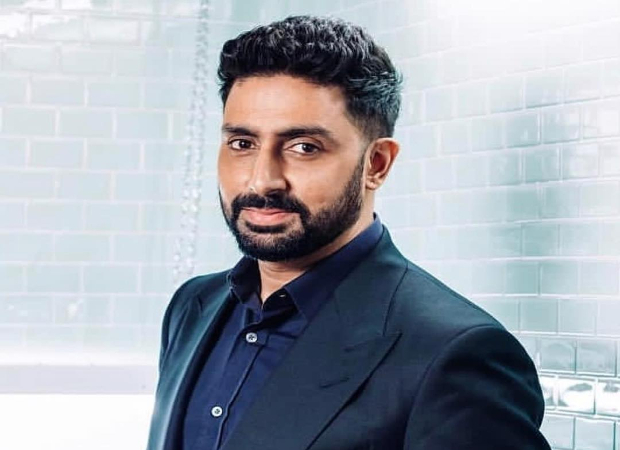 The fact that we’re aware that Abhishek Bachchan has dealt with dyslexia and we only have Aamir Khan’s Taare Zameen Par. If you’ve lived under a rock for all these years, Aamir holds up a poster of Abhishek pointing his dyslexia out. The actor has never shied away from admitting it and has always urged parents to understand that is a legitimate learning disorder that can happen to anybody. Abhishek was diagnosed with dyslexia when he was nine, but he only figured it out after graduating. This is one of the major reasons why he urges parents to consider it as a learning disorder and also to accept it like any other condition. Instead of looking at it as a problem, if we look at it like a condition, the chances of children coping with it will be higher. He thinks it is important to recognize the problem in the field of education and the indifference that we show towards the slow learners should be curbed. On the work front, Abhishek will be next seen in Amazon’s Breathe and in Anurag Kashyap’s untitled next. A Snack to Make Kids Smarter?